Papa John’s Tweet for Gift Card that lets you reward your favorite teammate for the season, with an eGiftcard. The Gift cards can be selected online and personalized. You can choose to add your message and choose a value on the card and have it sent directly to your friends’ inbox. 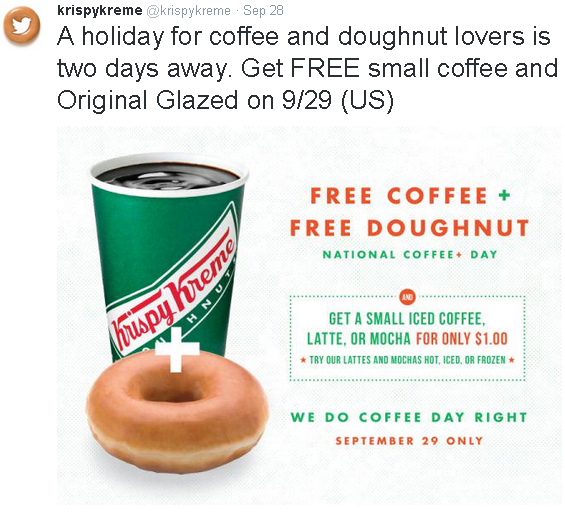 Tim Hortons post for National Coffee Day engages users for a time they are most likely to be looking forward to the messaging from a coffee brand. Designing content that is likely to be referred and shared, for Content marketing that brings results, here are the Five Key Steps. Defining the Content objective requires you understand the reasons your audiences are likely to share your content. Create a check-list for each content marketing effort to understand the purpose of your content. A simple checklist can help you understand the content and the reason it is likely to be shared. An easy way to decide on your content marketing is to see where your content resides among the following key reasons; usefulness, discovery or reliving experiences. Understand the Format that your audiences find most engaging. Is it the visual content that is garnering more shares. It is equally important to know the advertising format that clicks with your Target Audience. Are they engaging better with Link Ads or Mobile Video. In case you are positioning your content to cue-in a specific moment. Make appropriate headers such as Kick-off special as seen for Papa John’s Video in the Tweet. In case you have a specific value proposition for your audience, include the messaging in the first few seconds and choose the display visual to include your key messaging. Furthermore, it is important to design the customer journey post a share so that the content gets easily shared further across networks. Use Hashtags that are likely to help your audiences find you easily on social media channels. HootSuite recommends, track both your map and your competitor’s conversation map over time. Monitor for keywords and topics that are trending for your competition and helping them stir the conversation. 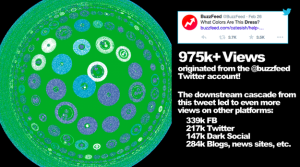 BuzzFeed created a downstream cascade for “The Dress” post where the content was discovered across networks. Most content that gets shared by followers helps the audiences re-live their experiences. Red Bull created a sequence of Tweets that visually connects the audience to an extreme adventure with RT’s. Actions that are linked to a specific rewards are most likely to bring shares for your content. The most important factor that helps audiences engage is the creative that captivates audiences urging them to explore more. Look at what’s trending with your audience. 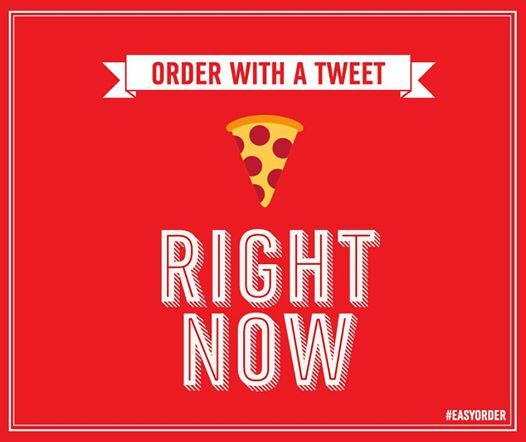 Domino’s used Emoji for Tweet-To–Order campaign that brought in over 461 K consumer actions, growing the engagement for the brand by 201 percent. Design your Content to achieve your Digital Marketing goals. Where does the Content Marketing effort fit within your Digital Strategy. Are you creating content to build awareness or are you actively engaging audiences with Rewards. To take your Digital strategy forward, it is important for advertisers to understand the formats that work for each stage of the buyer journey awareness, engagement and rewards. As seen in the case of purchase funnel, the content journey for your audience needs to be mapped for your Digital Strategy to bring results. Optimize your content to deliver results for all channels including Search and Social. Integrate your social and email to bring results from your Content Marketing efforts. Follow a creative approach that makes your content easy to understand. The content shared connects your audiences to your products and offers, making it easy for them to know and follow you makes your content more shareable. If you're a Fan of hot, cold or both, you'll be a Fan of new DQ BAKES! oven-hot desserts a la mode paired with our world-famous soft serve. Use tactics that will differentiate your content and at the same time start a conversation, making it popular with the right audience. 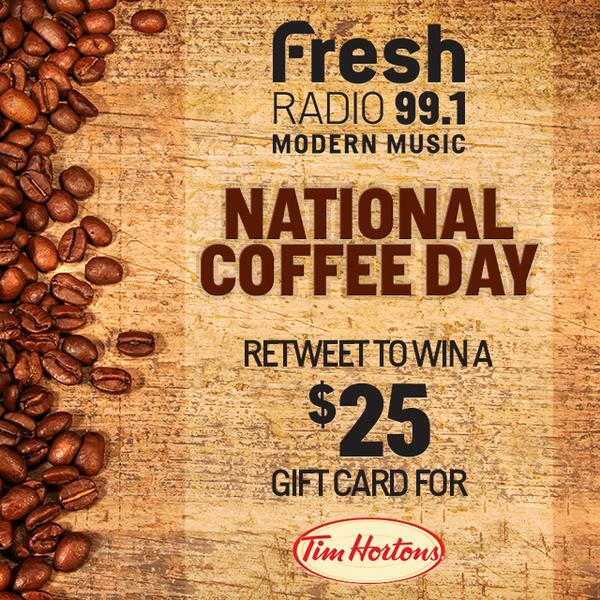 Tim Hortons in a promotion for Coffee day has partnered with 99.1 fresh Radio to give out USD 25 Gift cards. To arrive at the right content marketing tactic it is important to look at the interests of your audience, the content categories and the ad formats that they are most engaged with. Develop your target audience persona and arrive at the interests and content categories that they engage with most. Use the right media mix to target them based on interest. 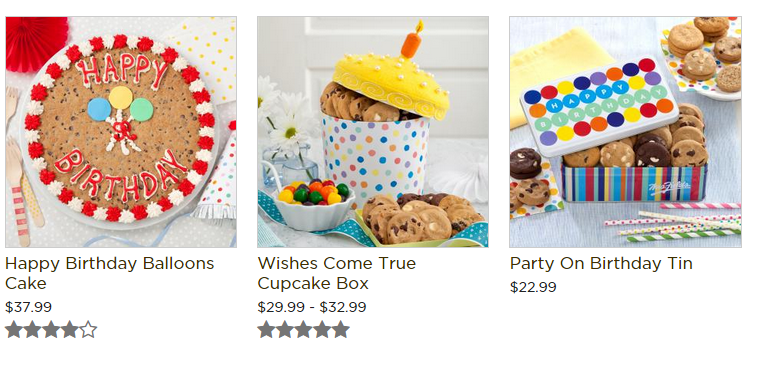 Mrs Fields, a popular cookies brand, offers a Birthday cake with an option to personalize gifts to generate interest with the engaged Target Audience. 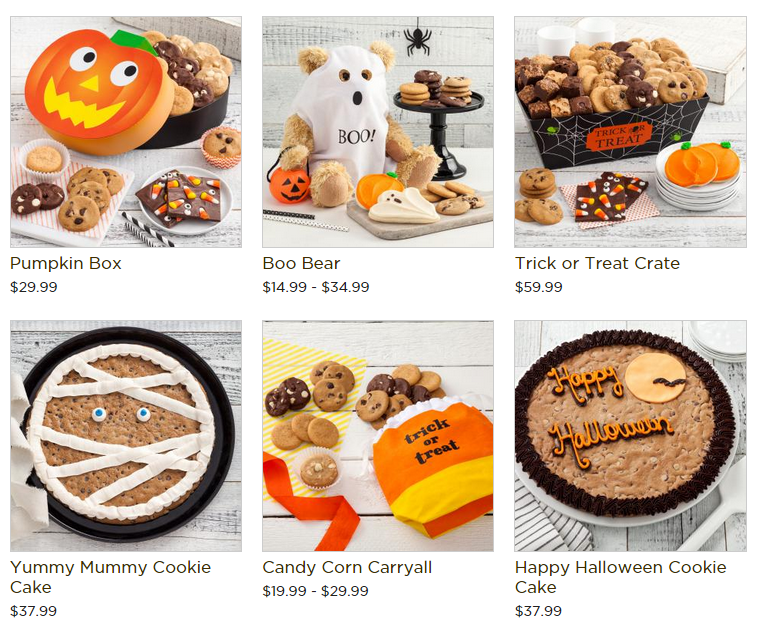 For Halloween, Mrs Fields has launched Halloween Gift baskets, tins and boxes. Posted in Advertising, Content, Digital Strategy, Social Media. Tagged BuzzFeed, Campaign, Content, Digital, Mrs Fields, Papa John's, Social Media.